Do also check a pizza box made from recycled cardboard which is 100% recyclable and also a range of eco-friendly garbage bags. You can also find cutlery, kitchen utilities, straws etc. The products are deemed to be safe as per FDA standards for food items as they do not have any harmful allergens-Gluten and Gliadins at 5ppm, whereas the current FDA standard is 20 ppm. 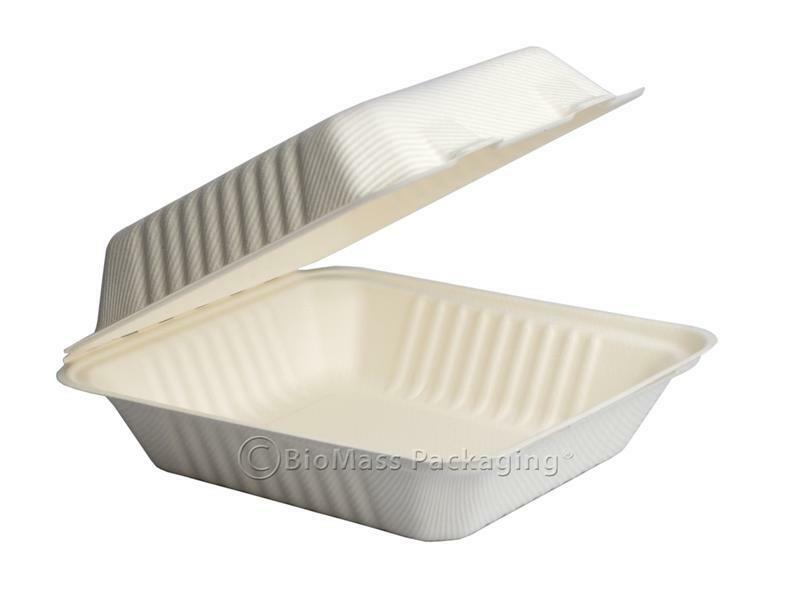 Bagasse plates are available in 6`,7 `and 9 ` dimensions and are pure white in color and resemble normal Styrofoam plates. Wheatstraw plates are brown in color and come in the same dimension. Both can be used in your microwave and freezer and are soak proof. They do not use an external shiny wax coating which does away with any harmful chemicals that are sometimes used to add color and textures to paper, styrofoam plates and cups, and can also handle hot liquids till 220°F. After using them, you can dispose them in commercial compost facilities against normal home composting.